Flat for sale in Donostia-San Sebastian, with 926 ft2, 3 rooms and 3 bathrooms and Lift. Flat for sale in Donostia-San Sebastian, with 840 ft2, 3 rooms and 1 bathrooms and Lift. Flat for sale in Azpeitia, with 1,432 ft2, 4 rooms and 2 bathrooms, Storage room and Lift. Flat for sale in Donostia-San Sebastian, with 872 ft2, 3 rooms and 2 bathrooms and Lift. Flat for sale in Hondarribia, with 958 ft2 and 2 rooms and 1 bathrooms. Flat for sale in Donostia-San Sebastian, with 753 ft2, 3 rooms and 1 bathrooms and Elevator. Flat for sale in Donostia-San Sebastian, with 775 ft2, 3 rooms and 2 bathrooms, Elevator and Furnished. Flat for sale in Donostia-San Sebastian, with 1,313 ft2, 3 rooms and 2 bathrooms, Garage, Storage room, Elevator and Furnished. Flat for sale in Donostia-San Sebastian, with 1,270 ft2, 3 rooms and 1 bathrooms and Elevator. 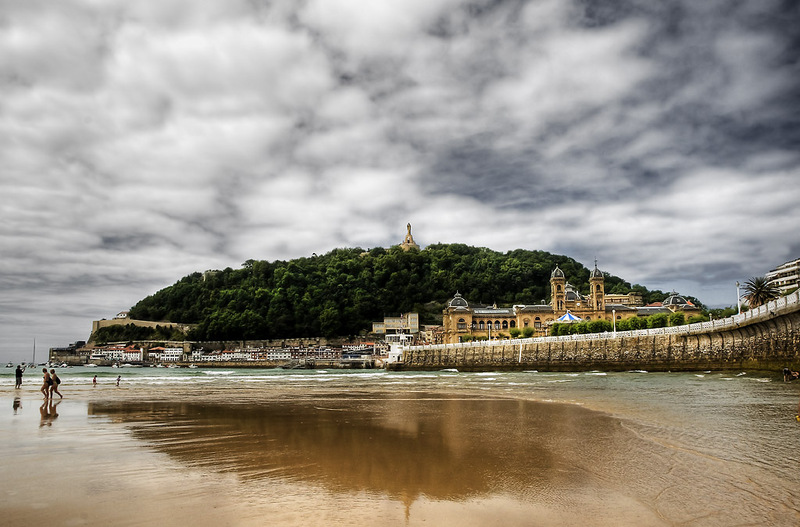 Penthouse for sale in Donostia-San Sebastian, with 409 ft2, 1 rooms and 1 bathrooms and Elevator. Penthouse for sale in Donostia-San Sebastian, with 452 ft2, 1 rooms and 1 bathrooms, Elevator and Air conditioning. Flat for sale in Donostia-San Sebastian, with 484 ft2, 2 rooms and 1 bathrooms, Garage, Storage room and Elevator.